This story about Spike Lee first appeared in the Down to the Wire issue of TheWrap’s Oscar magazine. 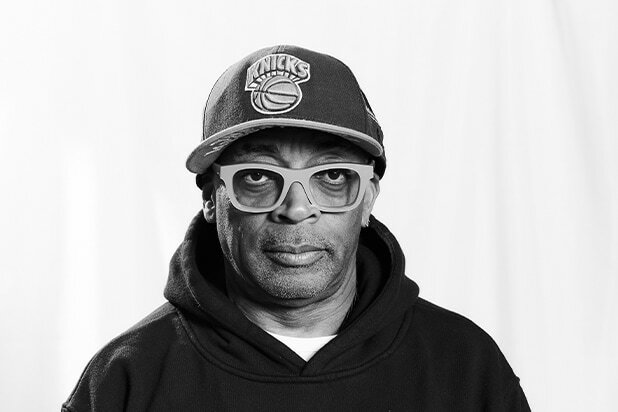 This time three years ago, Spike Lee respectfully turned down an invitation to attend the Oscars after the Academy failed to nominate a single person of color across all four acting categories for the second consecutive year. Lee said both then and now that he’s constantly asked about the state of diversity in the industry, and he issued a challenge to journalists to ask the white nominees what they think of the racial disparity. Yet Lee is still getting questions about the state of the industry, and reiterating what he said three years ago. Lee’s nomination makes him only the sixth black director ever nominated for the prize, joining a list that includes John Singleton, Lee Daniels, Steve McQueen, Barry Jenkins and Jordan Peele. He’s quick to point out that list would not be here if not for Gordon Parks, Ossie Davis, Michael Schultz and many more who were never recognized by the Academy. But he did note the progress made when #OscarsSoWhite first dominated the conversation, giving then-Academy president Cheryl Boone Isaacs and the hashtag’s creator, April Reign, their due. And he thinks it will show where it matters too. In terms of his own film’s fortunes on Oscar night, he said he likes being the “dark horse in the race” because he’s always been the underdog. “We’ll see what happens,” he said, going on to make a truly bold prediction about the broadcast itself.